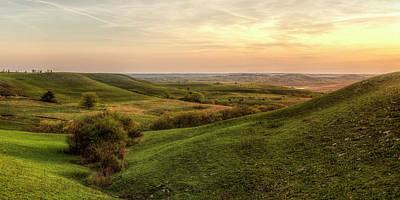 Sometimes you just can't capture the feeling of a location or a scene with the perspective of a single photograph. 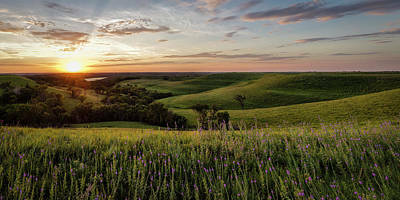 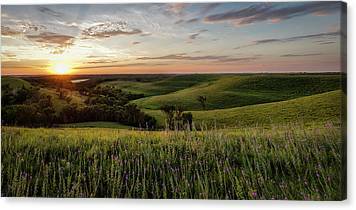 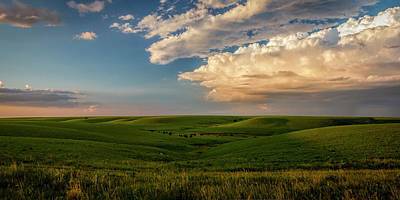 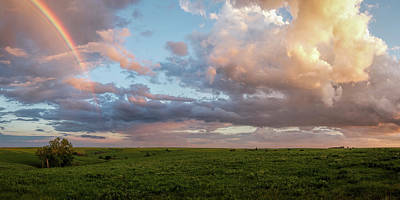 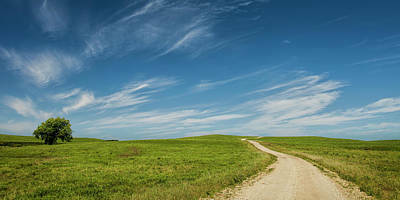 This gallery contains panoramic photos of the Flint Hills. 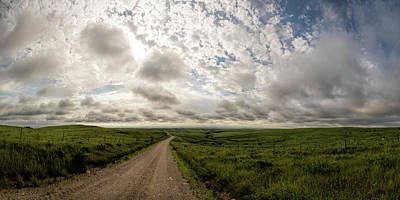 Shooting panos gives me a different tool to showcase the unique beauty of the Flint Hills.